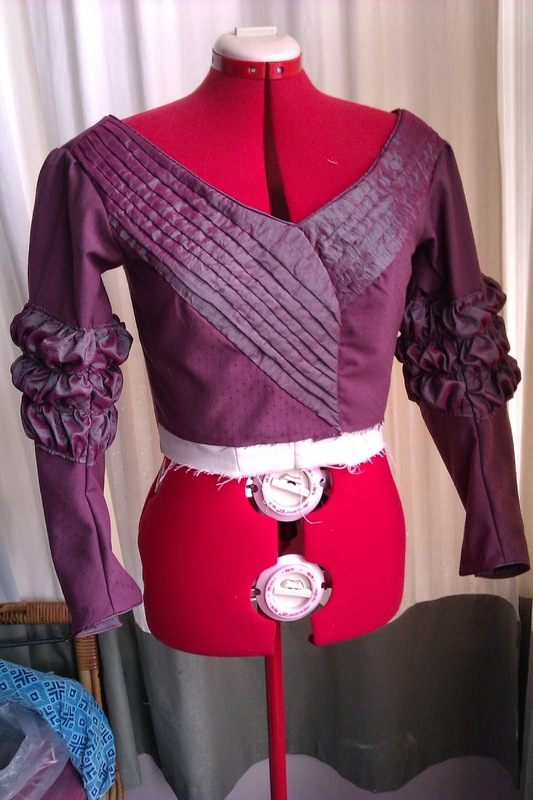 In contrast to the piped, pleated, gathered, and bias-bound bodice, the skirt will be relatively easy, so the early-Victorian-ish creation should be finished shortly. August's era may have to be an easy one. 1950s I'm thinking.